For the third time, the Trump administration has pulled back lands in Chaco Canyon that it had posted for oil and gas lease. Northwest New Mexico’s Chaco Canyon was the hub of an Ancestral Puebloan civilization extending hundreds of miles. The region, which is sacred to Navajo and Pueblo tribes, holds extensive ancestral sites and remnants of ancient roads. While 34,000 acres are protected as Chaco Culture National Historical Park, most of the federal land in the Greater Chaco region has been leased for oil and gas development. 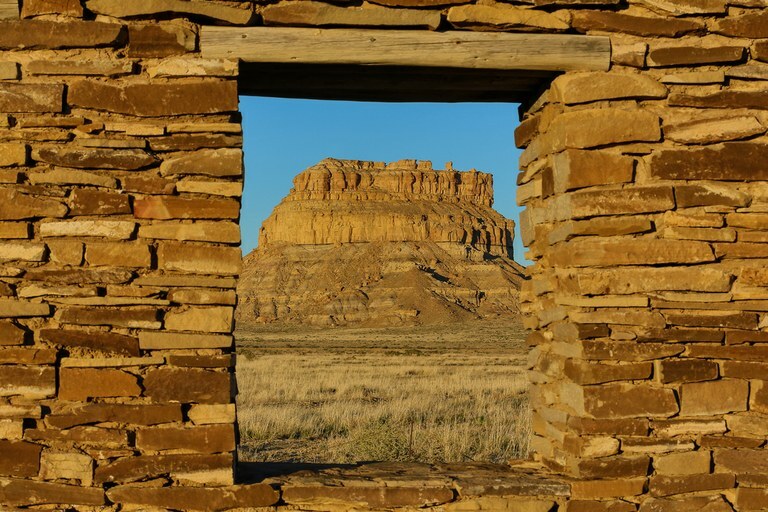 Native Americans, New Mexico lawmakers and environmental groups have fought to protect the remainder (“Drilling Chaco: What’s Actually At Stake,” HCN, 4/13/15).